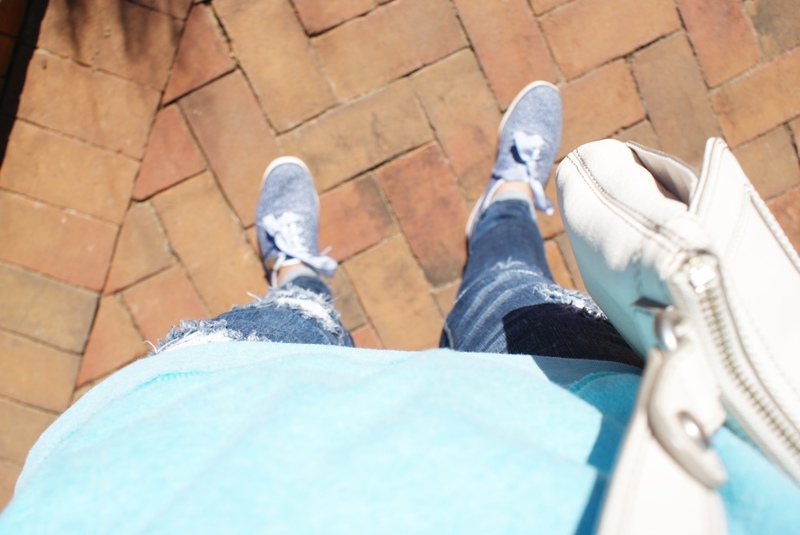 Hello Happy Times: Casual Outfit : A Blue Kind of Day! 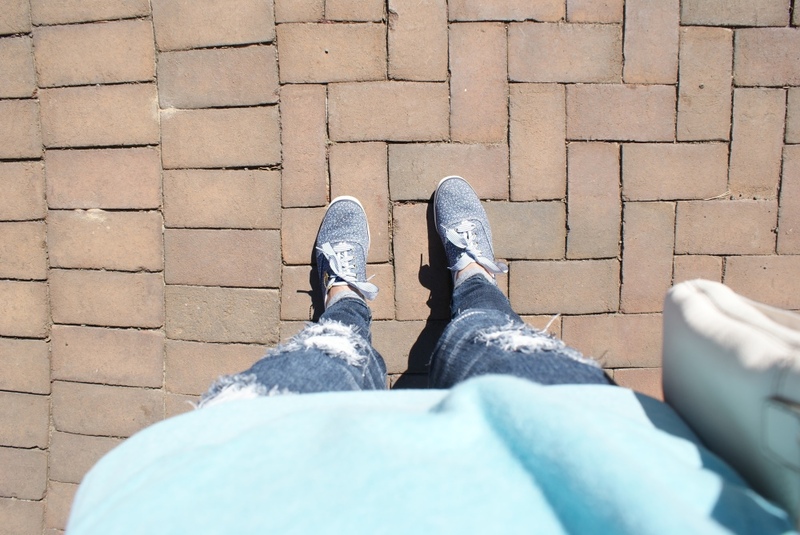 Very nice casual outfit! Simple and comfortable. Like it!